See some of our most popular water rides, whether a large festival or backyard party! Our tropical combo isn't just beautiful, but TONS of fun for younger kids. 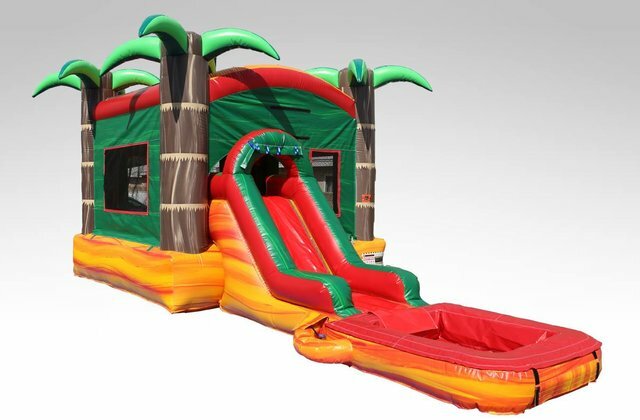 Specifically designed for groups 3-9, it fits in most backyards and includes a jump house and water slide! See our bounces and combos here! There's no better way to take on the Texas heat than a water slide. 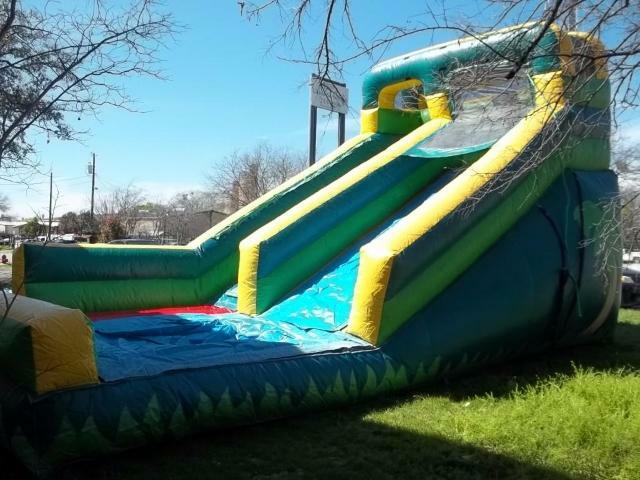 This is perfect for ALL age groups and we have slides that can fit in small back yards all the way to extreme slides! See all of our slides! How about a game of basketball, or maybe some "Bouncy Boxing"? 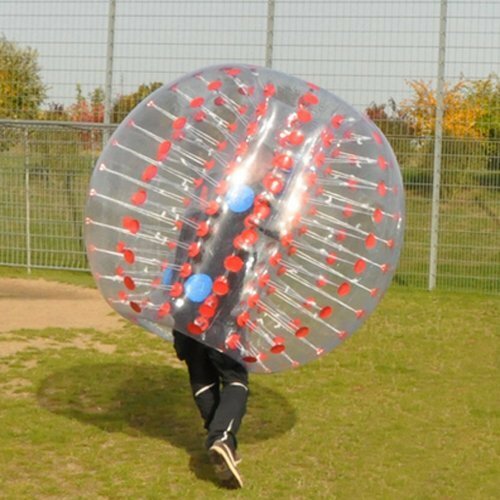 Let our specialty inflatables be the talk of the town after your next party! Hop-A-Lot Moonwalks is your premier destination for innovative fun for corporate events, festivals, project graduations and backyard parties! Explore our site and build the perfect entertainment for your event! Hop-A-Lot is FULLY insured for all of our inflatables and rides and every ride is fully inspected by the state of Texas every year. NEVER rent from a company that can't show you both! Thank you to Hop-A-Lot for your community involvement! I was really impressed with your eagerness to participate in our PTA event, and your flexibility to cater to our event needs. Our PTA is proud to have a business like yours in our community who not only provides fun family entertainment that accommodates every child's vision of "the best carnival ever", but who also shares our goal of building a solid sense of community for our families. We look forward to planning more events with John and team at Hop-A-Lot! I used Hop-A-Lot for a work event I helped organized earlier this month, and I couldn't be happier with the service I received. Their prices are fair, and our attendees had a great time riding the mechanical bull and climbing their 25' inflatable climbing wall. Also, the attendants they sent were really friendly. Highly recommended! I needed a moonwalk last minute for a community event, and was so surprised when Hop-a-Lot was able to accommodate my request on a busy evening! They communicated with me promptly, were on time for delivery and pick up, and a general pleasure to work with. They made the rental easy and affordable. I will definitely recommend them to all my friends in need of event rentals!